It’s no secret. I love my husband. I make it very apparent in my blogs and in real life. Everyone who knows me hears it all the time. He’s my favorite subject and I could gush for hours. But seriously…I love my husband. So I’m going to indulge myself by dedicating this post to him and along the way I hope you find it helpful or at the very least, amusing/entertaining. Our story is my favorite. My grandfather told me I would meet a light eyed, tall man, with a good education. He told me I would marry him by 26. I was 25 when he told me this. I kept thinking…I don’t have much time to meet this mysterious man! My grandfather was gifted when it came to reading lives and knowing the future. You can be a skeptic if you want, but I believe and the hundreds of people that he helped will tell you the same. If I ever doubted him, my love story would be the reason I found faith. 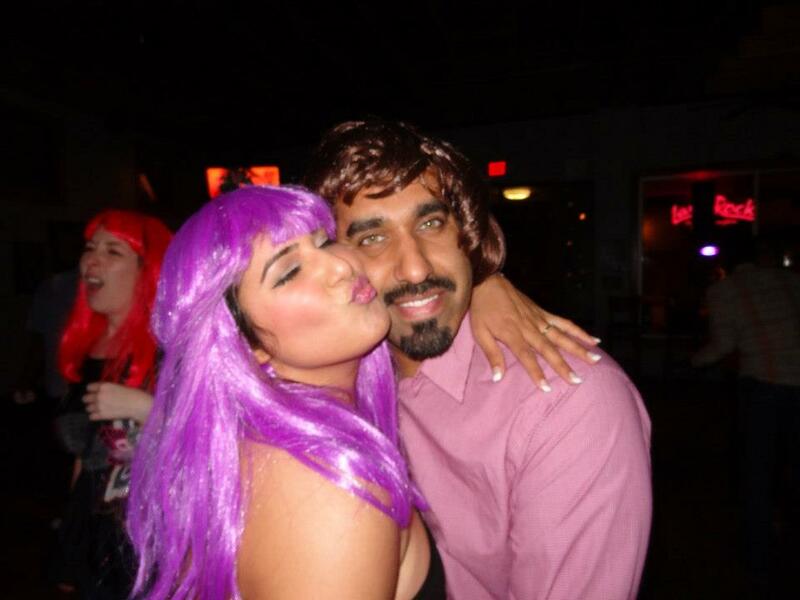 After my grandfather passed, I followed his instruction and got on shaadi.com to find my soul mate. Not even a month after I joined, I came across Jayesh’s profile. I thought, wow. Not because of anything in particular, but I was drawn to him. For some reason I couldn’t connect with him. So for a few days I would just visit his profile and stare at his picture. I know that sounds weird, but I was so drawn to him. I felt so connected to him and I can’t explain it. After almost a week of stalking his profile, I considered just plunking down the money and buying a membership so I could write him. That night I got online to make the purchase and I had a message waiting in my inbox. My heart flew to my throat when I saw his user name. 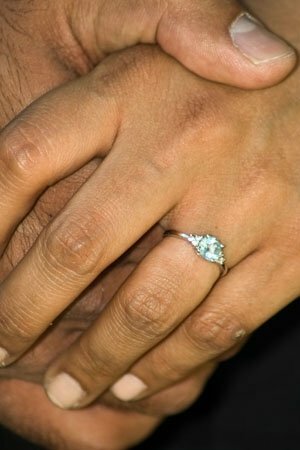 With trembling hands I opened his message, and I felt in my gut that my life was about to change. We started emailing and on August 30th about 8 months before I turned 26 I talked to him on the phone for the first time. I opened up immediately. I felt so comfortable. We talked everyday sometimes a few times a day. I missed him when we weren’t on the phone. After a few days of talking I booked my flight to meet him. I was so excited and I couldn’t wait to see him. September 19th just after noon, I met him. We already had inside jokes and so that was how we started our initial meeting. There was no ice to break, but we had joked that in order to break the ice we would slow motion run to each other. Just something silly to get past the awkward first moment. Only, it was never awkward. My dad happened to be there on a business trip so he met us at the airport. Yes, that’s right, just minutes after meeting me, Jayesh met my father. My father, who never likes anyone, fell in love with Jayesh. If not my instant connection, this was for sure a sign of good things to come. We had sushi, we watched Rambo, we bonded. It was the best weekend I had ever had. We even cooked together. There was this moment when I was sitting at the dinner table and Jayesh was going out to check on the steaks. He very idly grazed my back with his hand as he was walking out. There was so much love in that gesture and it was electricity through my body. In that instant I felt linked to him. I just knew my future was with this guy. I just about melted with that little loving touch. I looked around and suddenly saw his home in a different light. That fridge would soon hold my favorite foods. These closets would be full of my clothes. Together we would furnish this house and turn it into our home. Two weeks later I visited again. I left my toothbrush and my hair products behind. That Sunday night when I got home from the airport, we talked on the phone. Not too much into that conversation we agreed to get married. Just like that. Four weeks after our first meeting, we decided to spend forever together. It was so easy to say yes, I had no questions or doubt in my mind. 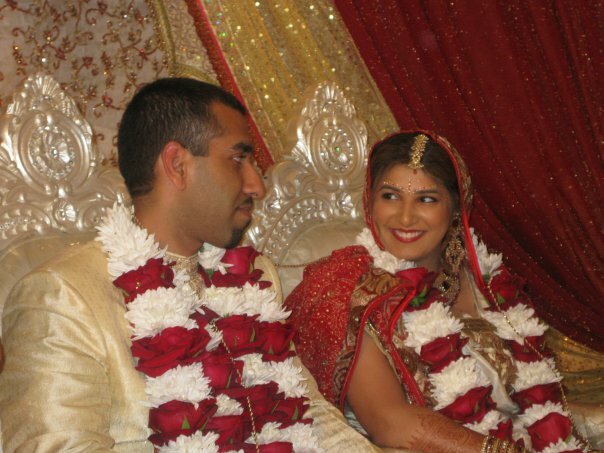 And although I didn’t know everything about Jayesh, I knew I wanted to spend my life getting to know him as my husband. When we got off the phone, I remember going to the living room where my parents were sitting and telling them what we decided. That moment is such a blur. I wish I could remember it better, but I was still in shock. That was October. We got married in March, just after my 26th birthday. We had a lovely honeymoon in Puerta Vallarta and in July we got married again, traditional style. It was a whirlwind, but me and my gut-we’ve always been best friends, and my gut has never steered me wrong. We often like to talk about how we met, because it was just all so meant to be. This is me with my bestest friend, right before I met my love. This is our first concert and my second trip. I said ‘I love you’ that night! Just like that, we were engaged! 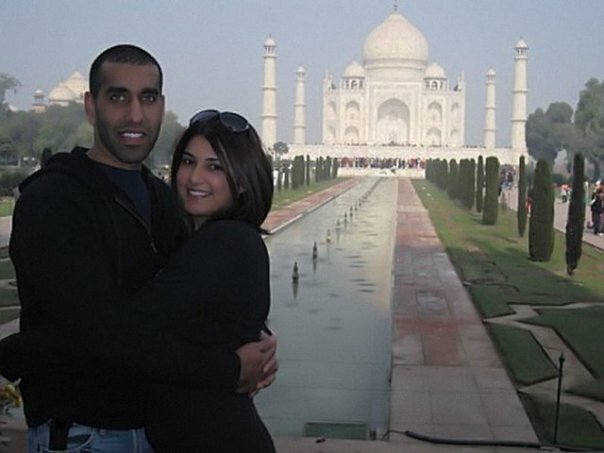 He surprised me in India and proposed at the Taj Mahal! We laugh a lot! So many inside jokes! This was our civil marriage. 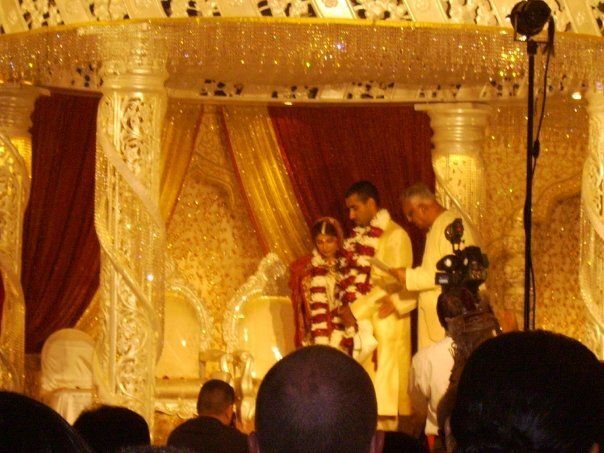 This was our beautiful Hindu wedding ceremony. We believe in forever. 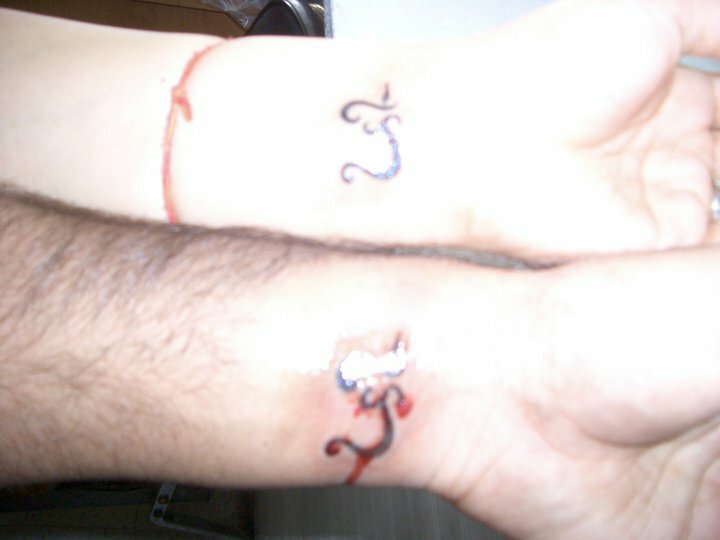 Jayesh designed our tattoos. Om symbol made with our initials. We got these for my birthday and our first anniversary. We have a zest for life and we celebrate EVERYTHING. 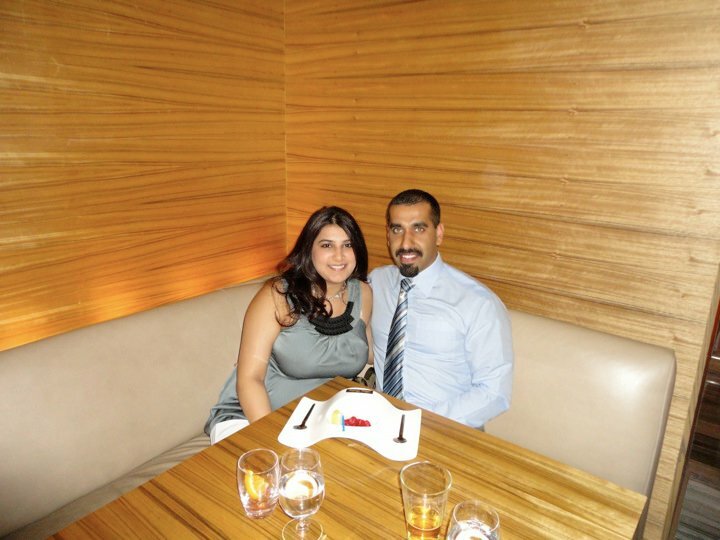 This was Jayesh’s 4th anniversary of his 29th birthday 😉 I was also about 4 months pregnant! After a little over a year married, we were blessed with our angel. He was born just after our second anniversary! I am so blessed to have this amazing man in my life. From all angles he is perfect to me. Even more so after we created our little angel. After 4 years together, we still have such a blast. Baby, home, job, life – we still make time for each other. 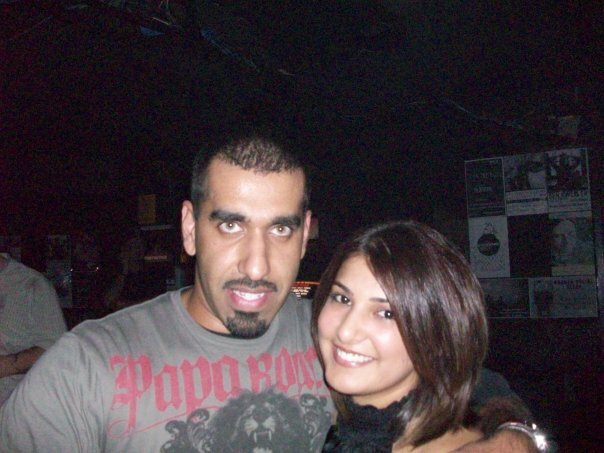 When I first started seeing Jayesh, people would tell me it would get old. That the passion would run out and I shouldn’t be so optimistic. What a terrible thing to say to someone at the beginning of one of the toughest journeys. I can be realistic and admit that relationships, marriages, are not easy. It takes effort to make it work. You have two different people coming together to live one life together. There’s compromise and understanding, bending a bit here and there, and of course forgiveness and unconditional love. It makes it easier when you’re very compatible with your mate. To all those skeptics out there – if you’re out of passion, and not having a grand ol’ time with your partner – you’re doing it wrong. To this day, when my husband comes home from work, I am excited. When I hear the garage door open I get butterflies. I rush to the door and greet him with a loving hug and kiss. Occasionally we argue, but it ends so quickly I’m not sure you can call it arguing. We disagree and then come to a compromise. We both left our egos at the door when we got together and that is why I believe we resolve things so quickly. It’s not about winning or who’s right. It’s about what is best for US. If someone wins, we both lose. We are kind to one another, and we put each other first. We have a balanced love. Since I moved in, we have never gone one day without kissing each other goodbye in the morning. It’s the little things that form the glue for our solid foundation. Now that we have our son, I’m even more grateful for the love we share. 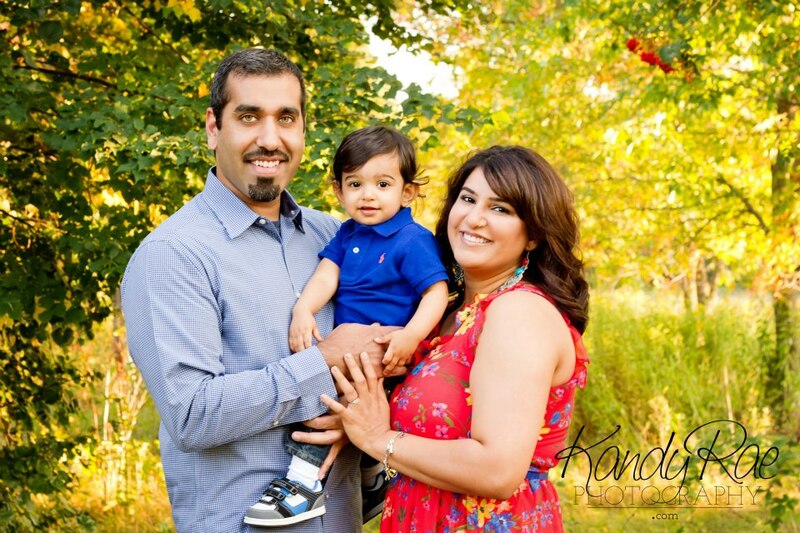 I am happy that my son will be able to learn from example what it takes to nurture a relationship. Because the biggest lesson in all of this cannot be explained, it can only be witnessed. When you make each other a priority, far above anyone and anything else, a love grows that is indestructible because it is fortified with security. When you are consistently kind to one another and only see the other in a positive light, there is no room for resentment, which is poison in a relationship. Nothing stands a chance at tearing you apart because both people are so secure in the relationship that they know each other enough to ignore false information. This all may seem like cheese-ball love, but it’s not. It’s the glue. So when my husband and I are faced with challenges, we instantly unite and we’re on the same wavelength. I have so much respect for him and him for me. It is very apparent in how we treat each other. On the same note, we don’t tolerate when the other is disrespected by someone else. That’s a part of that ‘we are a team’ mentality. The most important out of it all is honesty. We don’t lie, period. Also never bad mouth your partner. It’s a form of betrayal. Keep in mind that your love for them will allow you to forgive and possibly forget, but the people you tell your problems to will not. Have each others back and praise them! I’m his biggest fan, and he is mine. I’ve heard people complain about outward shows of love. That what’s ‘normal’ is to spend time apart. This disappoints me every time I hear it. We’re a package deal. We’re best friends. We actually LIKE spending every minute together. If you don’t have that in your life, I’m sorry, but I certainly won’t spend this short life time loving LESS. I wish all of you love, unconditional-sweep-you-off-your-feet love. Everyone deserves their love story.